If you’re anxious to teach your preschooler, you may find that your child is not really interested in learning letters or how to write. I suggest beginning by learning how to teach your child to write their name. 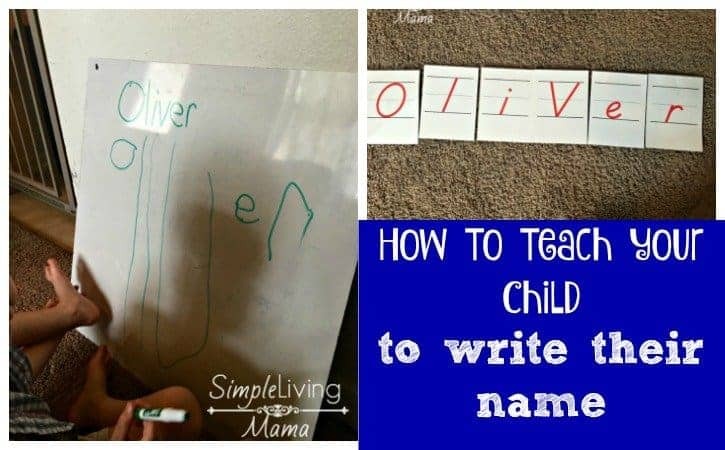 Kids are excited about their names, and usually responsive to learning those letters.Whether you are teaching homeschool preschool, or trying to prepare your child for school outside the home, you can teach your child to write their name! My first suggestion when teaching your child to write their name is to begin with hands-on methods. Don’t expect to just hand a pencil to your child and that child be able to write. Start by introducing the letters in your child’s name. There are a couple of ways you can do this. 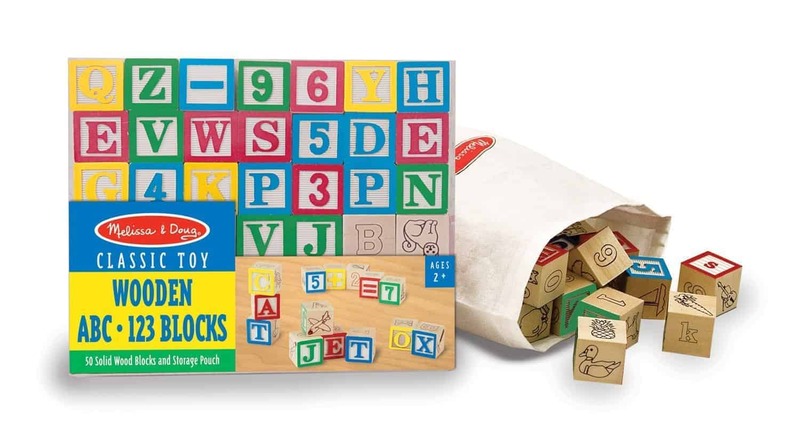 I love using letter blocks. These are my favorite! They are so fun to use! As long as the child remains engaged you can continue naming letters and spelling the child’s name. Children love tactile methods, and I personally think they are pretty fun, too! Here are some of my favorite methods. Lauri textured letters are a lot of fun for spelling words. 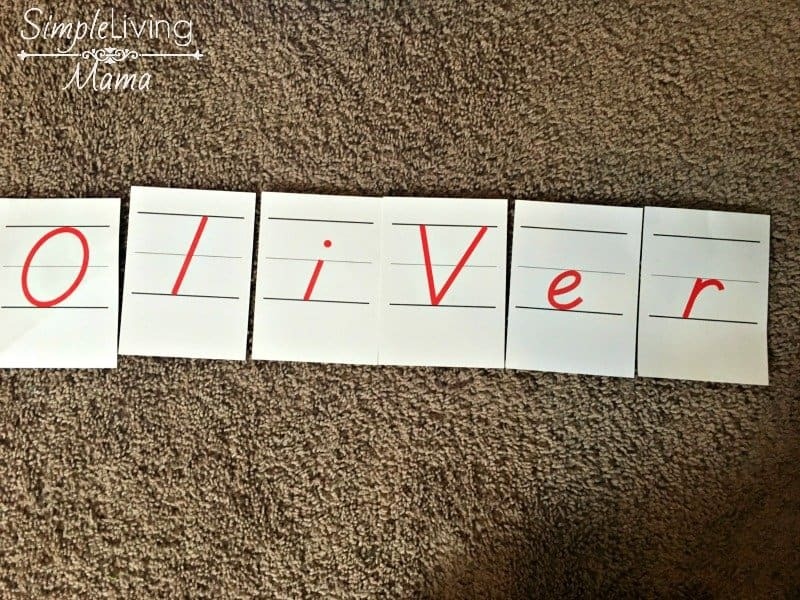 If your child only has one of each letter in his name, you can use these to spell his name. 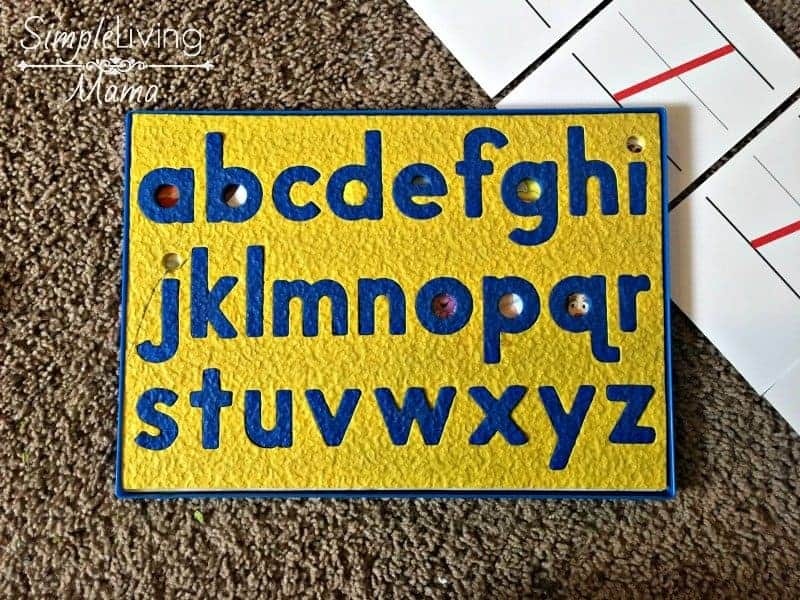 Have him trace the textured side of the letter while you spell his name with him. 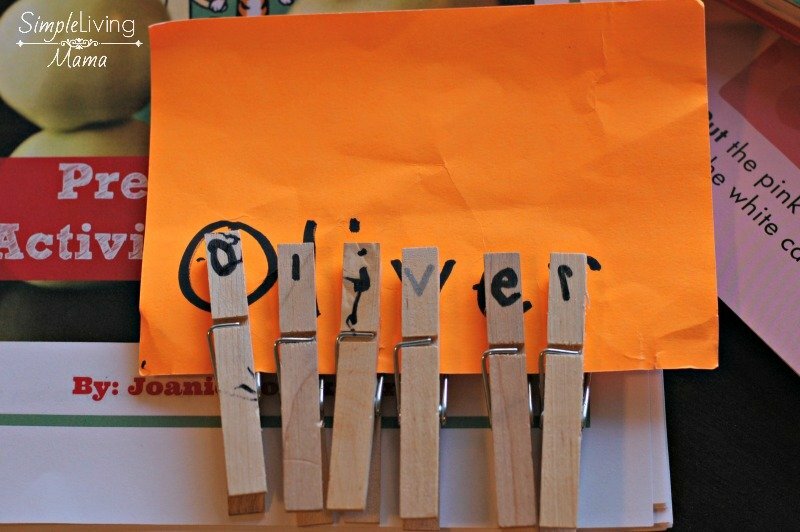 You can create a tactile name card for your child with an index card and glitter glue. I really like the idea of a tactile name flip book. Begin with the child’s full name on the first index card, and drop one letter per card until the child has to fill in the last card with all of the letters of his name. Fun! Or, just create his name with these tactile letter cards. Most kids love writing on a dry erase board. 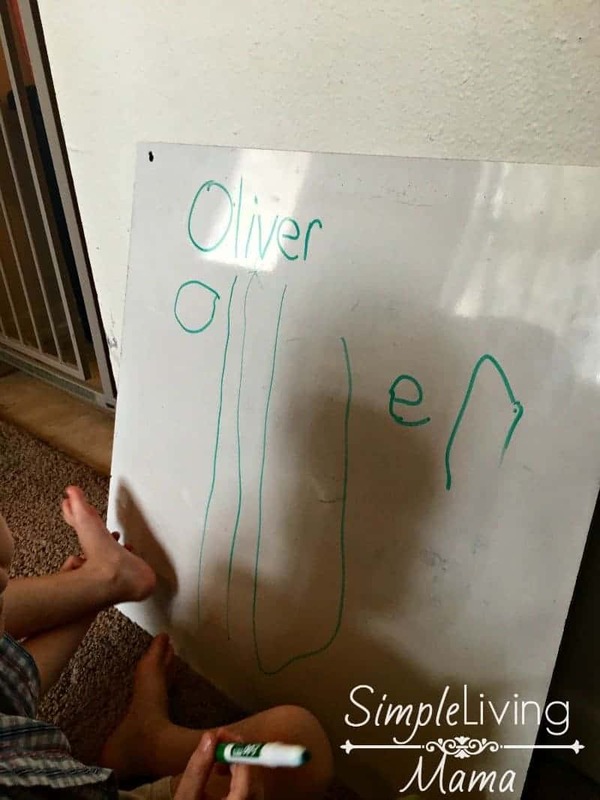 When your child is ready to write, model his name on the dry erase board, and have him try to write it himself. You will probably need to correct pencil grip and you may even have to hold your child’s hand while they form letters the first few times. This is great fun and can be done again and again until the child tires of it. When your child is ready for a pencil, you can easily create a tracing method with paper and a highlighter. Write your child’s name in highlighter and have them trace it. Then, you can have him try to practice writing his name on his own. Don’t forget correct pencil grip! These are a few methods you can try with your child before you let him loose with a pencil and paper! Have fun!